The month has just started and it already looks like it is raining events in Bollywood. And as always, we are back with our weekly dose of news and updates from our stars. The past week was important for two main reasons. 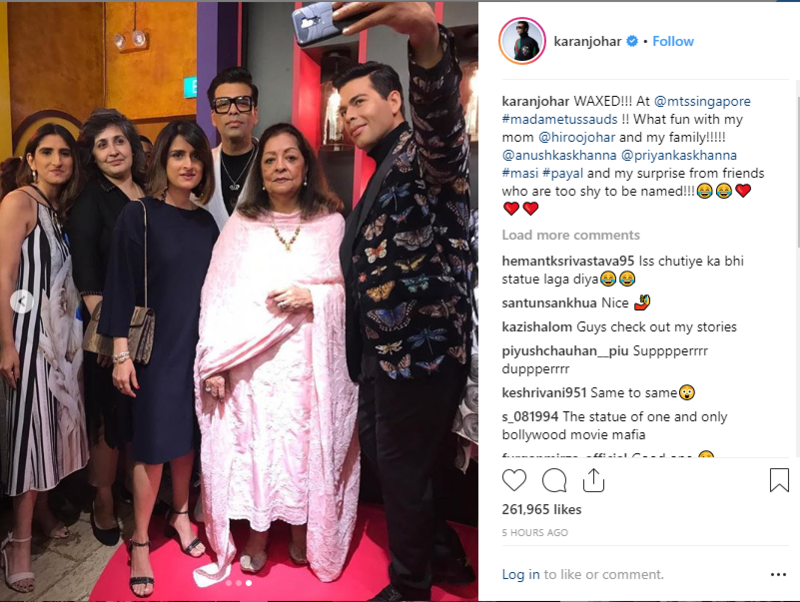 Firstly, Karan Johar had his wax idol launched at Madame Tussauds Singapore. And secondly, Sonakshi Sinha is back in business with two significant films in the pipeline. The trailer of her upcoming film Kalank was just released and she has started shooting for Dabangg 3. While there were more happenings taking place, these two were enough to create waves on social media and make these two stars the newsmakers of the week! The wax statue of the director, producer, actor, and host was launched at Madame Tussauds Singapore, at the IIFA Zone. He celebrated the inauguration event with his mother, family members, and friends. Here’s Karan posing with his idol, making it difficult to differentiate between the real and the wax one. 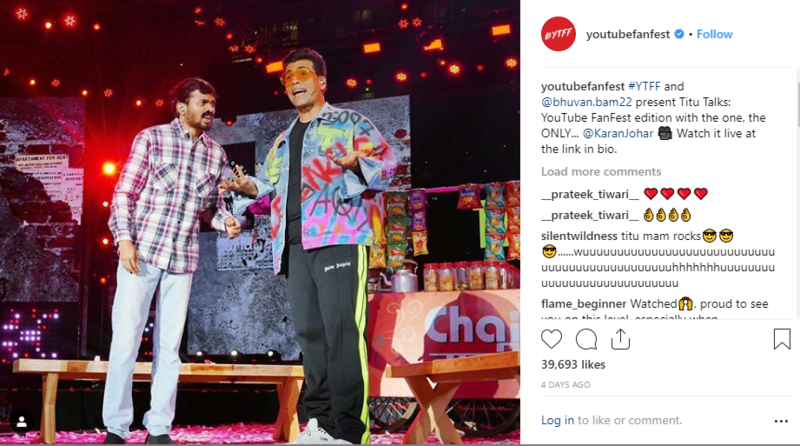 Besides this, Karan Johar was also present at the YouTube FanFest, held in Mumbai where he had fun doing the ‘Toodles with Titu’ with Bhuvan Bam of BB Ki Vines fame. 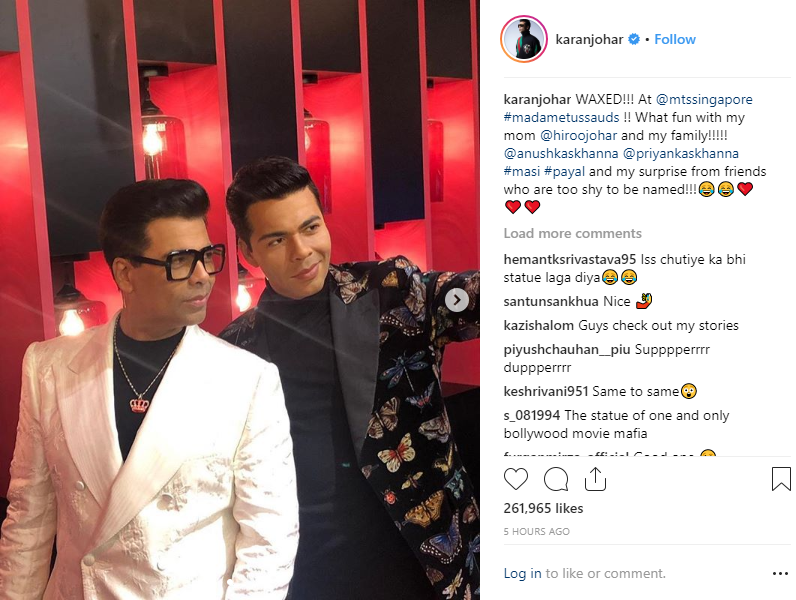 Karan shared a fun moment from the show. 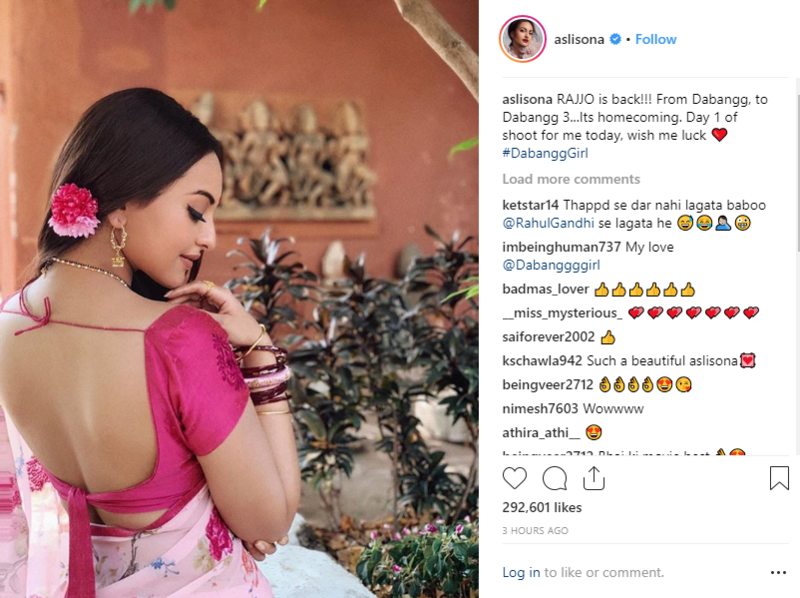 Sonakshi has just started shooting for Dabangg 3 and shared her ‘Rajjo’ look on the first day of the shoot. 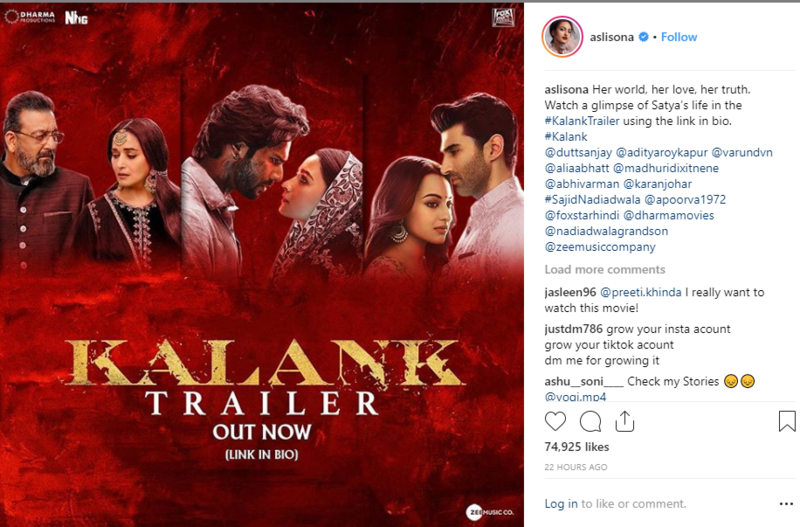 She also shared the trailer of her upcoming film Kalank which was just released. 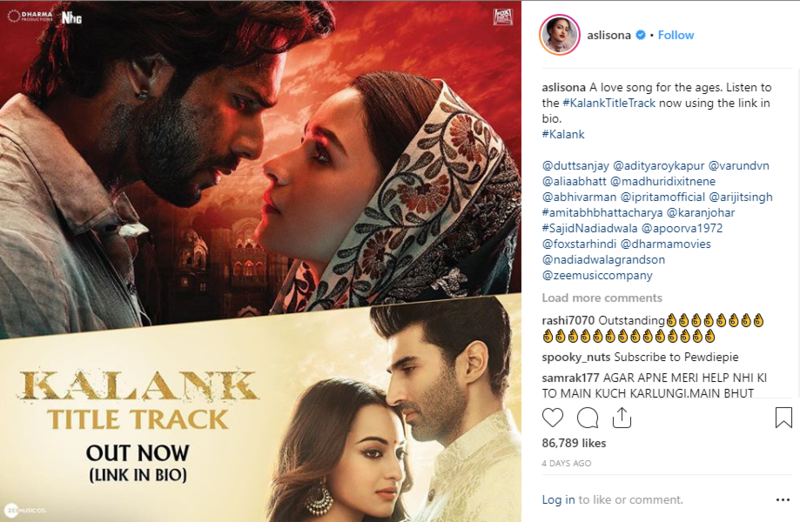 The team of Kalank also launched its title track featuring Sonakshi, Aditya Roy Kapur, Varun Dhawan, and Alia Bhatt.